Thermography is a graphic technology that can provide compelling evidence in disputes and legal cases. Frequently, thermographers are unaware of the importance of their inspection activities or the significance of their work product until after it has become the subject of a claim in difference. Once again, Robert Incollingo will share his unique perspectives and insights into an area few thermographers consider until being compelled to do so. 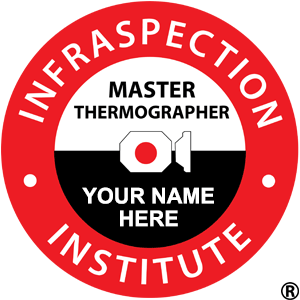 This course is a must for every practicing thermographer wishing to better appreciate the implications of what might happen rather than what is likely to happen. This material is intended for anyone wishing to better understand the relationship between thermography and the law. 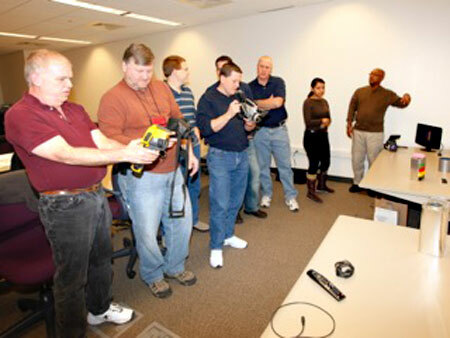 Course is designed for in-house and contract thermographers as well as PPM and PDM professionals. 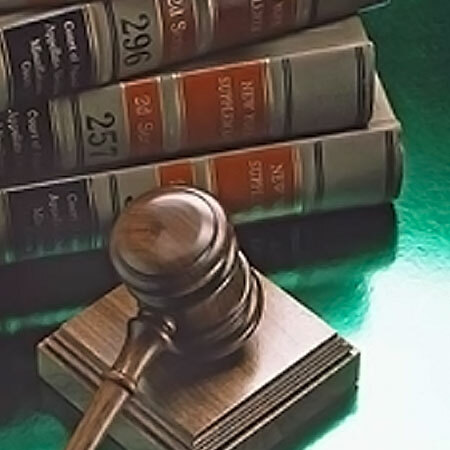 Robert J. Incollingo is a member of the New Jersey State Bar Association and its Public Contract and Construction Section. He is also a member of the Burlington County Bar Association, the Camden County Bar Association, and the Unified State Bar of California. He serves as commercial arbitrator by appointment of the New Jersey Superior Court in Burlington, Camden and Mercer Counties, and as a volunteer mediator for the Superior Court Special Civil Part. Mr. Incollingo is a contributing author to “Residential Construction & Renovation: A Legal Guide for New Jersey Homeowners” published by the New Jersey State Bar Foundation. Course price includes an electronic copy of PowerPoint handouts.